The 4 courses listed below are scheduled to undergo maintenance. The courses will be offline beginning Wednesday evening (October 3) at 6:00 p.m. CST. We expect maintenance to be completed by Thursday morning (October 4) at 10:00 a.m. CST. A blog post will go out when maintenance is complete. 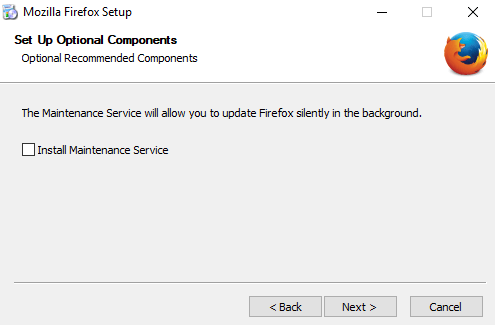 Unless you had set your Firefox browser to NOT allow automatic updates, you may find that Firefox is requesting you to install Silverlight when launching EnergyU Administrator. In Firefox, if you look under Help > About Firefox, you can see what version have. The latest update installed version 60.2.0 and you will need to revert back to 52.9.0 in order to use Silverlight. 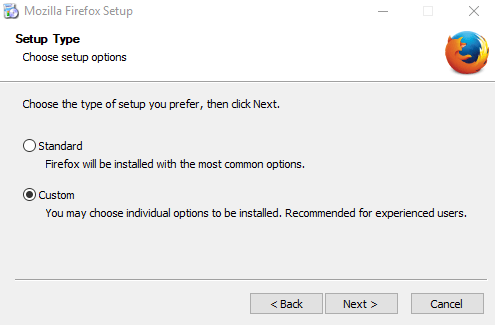 IMPORTANT: During the reinstall make sure to select “Custom” for the Setup Type. Once installation is complete, under Tools > Options > Advanced you can check “Never check for updates” to ensure auto updates are not installed. We are currently testing the next generation of EnergyU Admin that does not require Microsoft Silverlight. There are still a few screens that need to be completed and additional testing that must be done, but we are close. Contact MEA Support if you would be interested in participating in beta testing of the new portal.